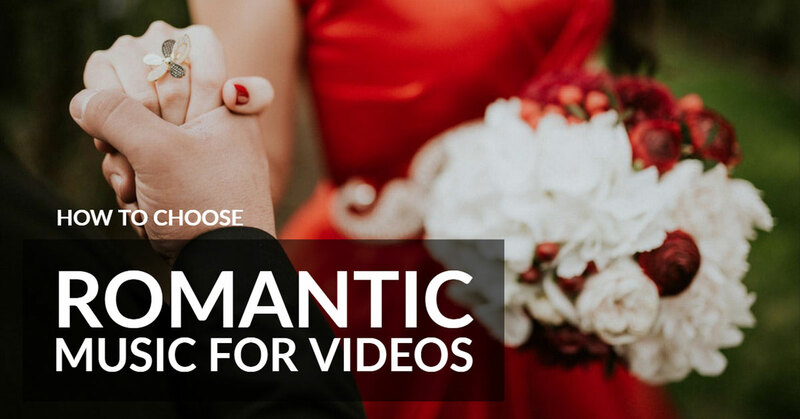 Every video editor or marketer certainly agrees that stock footage often makes our life much easier. No cameras or lights to set-up, no actors to hire, no remote places to drive to, just grab a ready-to-use clip, drop it into your editing app and finish your video. 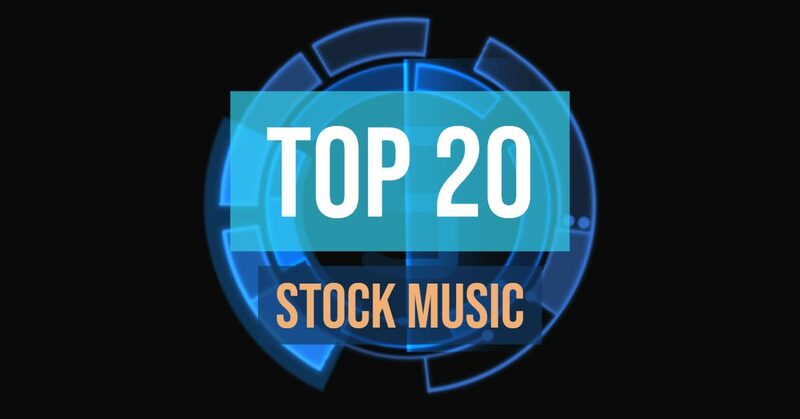 There is no shortage of places to buy top quality stock footage for a fee, with some sites charging hundreds of dollars per 4K or even HD clip. Yet, often when you work on a small project, the budget just does not allow purchasing a premium video clip. Been in a situation like this? I hope this list of 30+ free stock footage sites will help you to get the job done without making a hole in your budget. Carefully check the licensing terms or conditions before using free video clips! Especially if using in commercial or client projects. Some videos may be only available for non-commercial use or may require giving credit to the creator. Furthermore, make sure that the videos does not contain trademarks, commercial spaces, or recognizable faces. Using these videos might require a formal release. a) Royalty Free License – allows for unlimited use of the clip without paying future royalties, for perpetuity, and without crediting the original author in your work. You may NOT redistribute or share the clip in its original form i.e. make it available on another stock footage website. 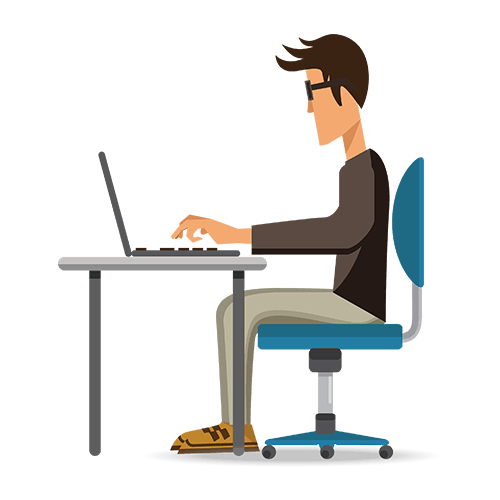 b) Videvo Attribution License – allows you to use of the clip free of charge for perpetuity, but you must provide a credit to the original author of the clip. c) Creative Commons 3.0 Unported (CC-BY) – You must attribute the original author in all productions as well as any distribution channels in which the clip been made available for download. Videvo hosts thousands of videos and makes it pretty easy to navigate through their collections. You can find videos on food, nature, science, cities, stores, and technology on Videvo which you can use for your projects or on your website. If you are looking for where to get 100% free videos, then Pexels is where you need to look! Pexels have an extensive collection of completely free stock videos. All their videos come with a CC0 license, so you can use Pexels video anywhere you want, either commercial purpose or personal. You have the right to even edit and alter them to your satisfaction without giving credit or asking for anybody’s permission. You can find videos on People, Technology, Cities, and Nature. Videezy is a community of videographers who upload and share free HD videos, b-roll, backgrounds, and other interesting video footage, including many 4k videos. Videezy features videos in nature, ocean, cities, urban, and other categories. The videos can be edited to suit your need further as most of them are longer than one minute. Downloading is free for Personal and Commercial use, but you must give credit. Pixabay has a gallery worth checking. They don’t only stock videos; they stock high resolution pictures as well. They feature high resolution videos whose length are longer than 1 minute and can be edited. Categories can be navigated at the top of the homepage, and there is also a search button for quick access. All videos are available under Creative Commons CC0, which makes them safe to use without asking for permission or giving credit to the artist – even for commercial purposes. Mazwai gallery is not so large, only about 200+ videos but the quality of these videos is impressive! You don’t have to navigate through categories; all the videos can be found on the homepage of the website. The duration of videos on Mazwai ranges from 2 to 3 minutes. The videos are available under the CC3 attribution license, which means you must credit the author. 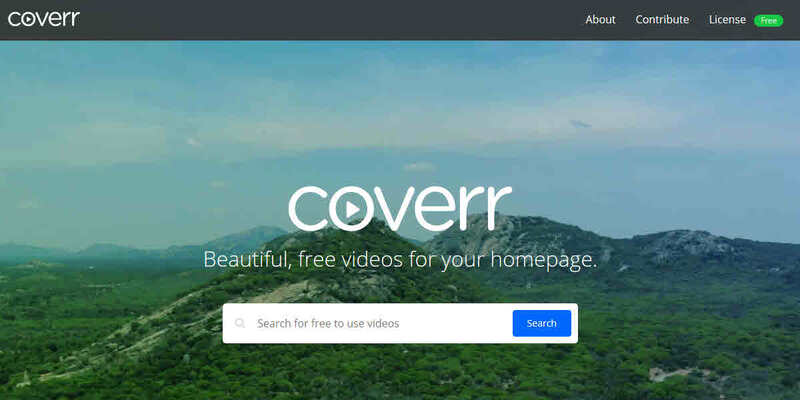 Coverr offers a collection of free videos specially formatted to be used as Web page backgrounds. Every Monday, seven videos are uploaded to add to the existing ones on the site. All Coverr videos can be used for free and you do not need to ask permission from or provide credit. You are free to use the videos for your use or commercial use. However, you can’t resell them, and you can’t list them on other video stock sites. Ignite Motion offers free HD motion backgrounds, free for commercial or personal use. If you need a moving background for your website or video, that’s the place to check out! You can search by popular categories or popularity. Beachfront B-Roll offers a great selection of stock video footage and animated backgrounds. The license isn’t spelled out, except saying it’s all “completely free”. To make navigation easier, you can choose from a list of categories located on the homepage. All you need to do is right click to download. 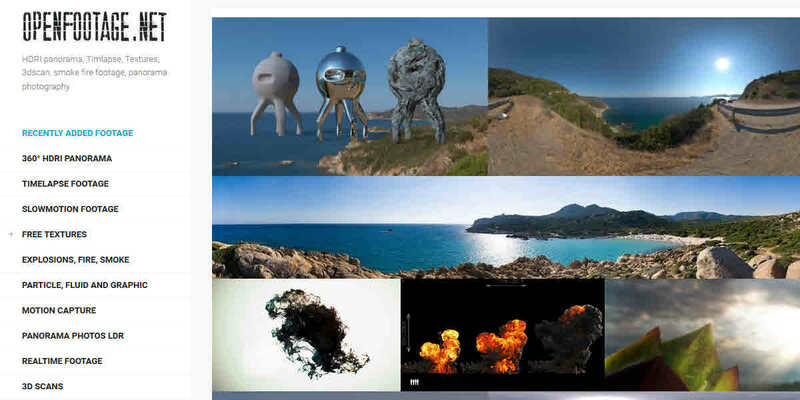 OpenFootage stocks variety of HDRI panorama, timelapse, textures, 3d scan, and smoke / fire footage. However, only the low resolution versions can be downloaded for free. You will need to pay a fee to download the high resolution version. All low resolution videos are available for free with a creative commons license and require attribution. 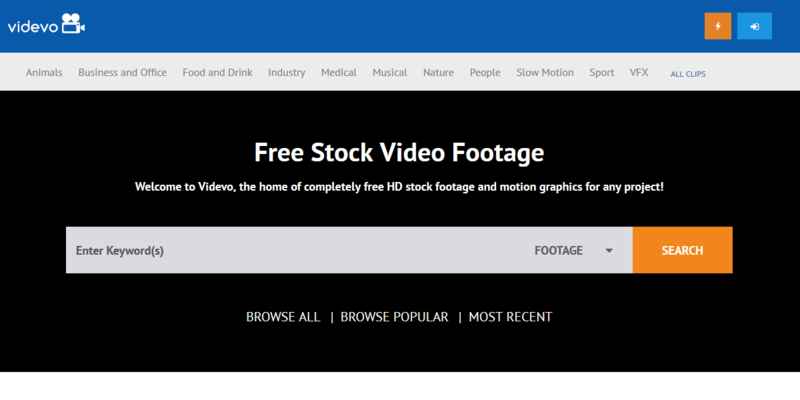 Stock Footage 4 Free offers free HD clips in a range of categories like sports, transportation, and nature. All footage comes with a royalty-free license allowing you to use it in all types of productions for worldwide distribution. However, you are required to open an account before you can download the videos. Daniel Nanescu started SplitShire with the aim of sharing his personally shot videos and clips. The site comprises of various categories you may want to search for. There is a limitation on what you can use the videos you downloaded from this site to do; you can’t create offensive projects with it, you can’t resell or post it on stock marketplaces. OrangeHD offers free HD videos covering animal, Christmas, slow motion, time laps, and few other themes. The library is relatively small, yet they offer quality and engaging videos. The videos are permitted for non-commercial use under Creative Commons license and require giving credit. Vidsplay (not to be confused with malware suspected Vidzplay with a Z) lets you search their collection of HD footage by category or by keyword. You are free to download and edit the videos to fit your needs. You do need to credit and to link back to Vidsplay or you can purchase a special no-credit license for a fee. Footage Crate (part of a larger site Production Crate) offers thousands of media files, including footage, effects, transitions, and textures. In order to download, you must set up an account. Free accounts can only access about half of the content and are limited to five downloads per day. You can also purchase Pro membership to gain more access. No credit is required. As the name implies, Motion Backgrounds provides.. well.. motion backgrounds. You can use them free in any type of presentation or video project and you are not obligated to credit the site. 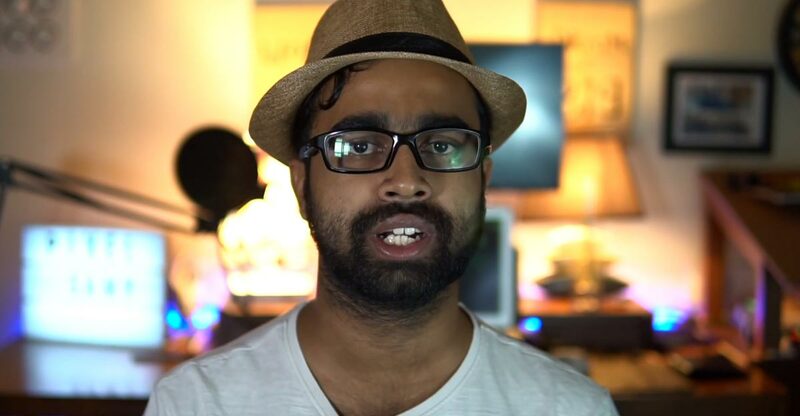 Life of Vids site is run by Leeroy, a Montreal based digital agency. The licensing isn’t spelled out but the site states that the videos are “with no copyright restrictions for personal or commercial use”. The site also stipulates that users can redistribute a maximum of 10 videos on other sites. All videos are hosted on Vimeo, so you have to download the videos directly from Leeroy’s Vimeo account. Vimeo hosts a vast collection of videos available under various flavors of Creative Commons license. Please pay attention to the type of the license, as some videos require attribution and some are only available for non-commercial use. Unlimited access from $99 / year. No contract, cancel any time. This Vimeo group has 258 free videos uploaded by a small group of Vimeo users. Looks like the new videos get added sporadically and infrequently. 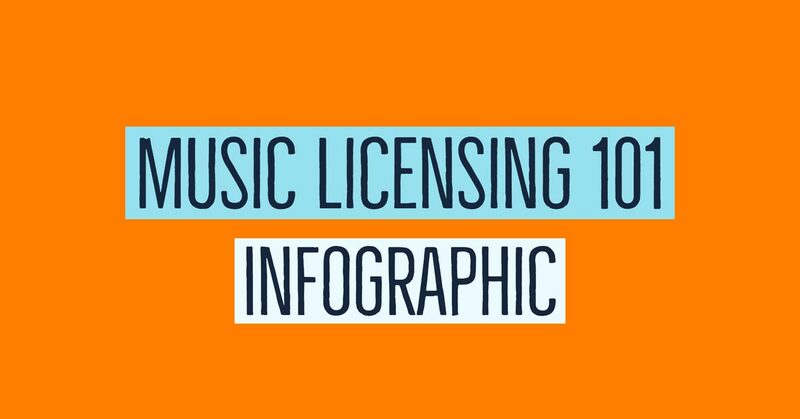 The licensing type for the videos isn’t specified (except mentioning it’s free to use), so best not to use in any commercial projects. We Distill offers curated HD video free for personal and commercial use. At the time of this writing, the site is still marked as Beta and does not offer much details on licensing. The tagline claims that 10 free HD videos are added every 10 days. Mitch Martinez is a professional director of photography who shares beautiful 4K footage on his Web site. The footage is available for free download but if you’re planning to use a clip in a commercial project, you will need to complete a release form first. Both commercial and non-commercial usage requires attribution. Monzoom is a subscription based stock site, but you will find about a thousand of free files under the Freebies Section. The freebies consist mostly of backgrounds and intros. You will need to purchase a paid subscription if you want to access the premium content. Users aren’t required to credit the site. Clip Canvas is a commercial stock footage site but is offers about 170 stock videos for free download. You don’t need to provide attribution if you use their clips. The free footage is offered under the same royalty free license as the commercial paid footage. US National Park Service offers an extensive multimedia collection of audio and video material for download. As one would expect, most clips are related to nature. Clips credited to NPS without any copyright symbol are public domain. However, the clips showing a copyright symbol must not be presumed to be public domain. You need to contact the host park or program to ascertain who owns the material and to obtain applicable licenses. Even though, The Fancy Footage Club stopped operating some time ago, their site is still running (or some parts of it anyway) and you can still browse their extensive collection of free videos. All the existing videos are up for download, and you don’t have to pay a dime before you can use it. However, the licensing terms of their videos are not clear, so my advice is to use it for personal videos only. Archive.org video library contains millions of digital video clips uploaded by Archive users. The uploads range from classic full-length films, to daily alternative news broadcasts, to cartoons and concerts. Most of these videos are available for free download under various types of Creative Commons license. Considering that virtually anyone can upload content, please exercise caution when using Archive.org free videos in your projects. The Open Video repository provides video clips from a variety of sources, including videos obtained from U.S. government agencies, such as the U.S. Records and Archives Administration and NASA. Even though the government agency videos are generally freely available, no copyright clearance has been obtained for audio or video elements in these productions. Recommended for fair use or research purposes. Detonation Films creates stock footage effects of explosions, bullet hits, fireballs, and so on.. you get the idea. Many clips are available for free download, as well you have an option to purchase reasonably priced HD versions. Free clips can be downloaded by putting “0” in the “Name A Fair Price” space. XstockVideo offers a nice collection of footage that is free to download and to use in promotional, event, educational, client, and YouTube (not monetized) projects. If you need to use the footage for commercial purposes you must purchase the extended license. Bottled Video is the successor of Wrightwood which was known as one of the first footage sharing Web sites. Some videos at Bottled Video can be downloaded free (mostly in SD). Lack of free HD content (at least I wasn’t able to find any for free) and confusing licensing agreement does not make this site a strong contender. Splasheo sells custom animations, so their products are not free. However, you can find a small collection of free video outros under the “Free Downloads” tab. The site doesn’t specify whether users must credit them when using their clips or if further editing is allowed. Many of these free animations are rendered with Splasheo branding, so may not be universally useful but still worth a look. MotionElements is a commercial stock site that has an extensive freebies section. That’s not an all you can eat buffet, though. You do need to create an account and it comes with limitations. With the free account you can download up to 5 free videos every week and you only can choose from the videos listed as freebies, not from the commercial collection. Pond5 is one of the largest stock marketplaces. It’s also by far not the cheapest. A little less know fact is that they also stock a nice collection of free public domain archival footage. It’s a bit tricky to get there though. You have to search first an then click on a tiny box that says: “Public Domain (Free)” to exclude commercial videos. There are about a 1000 of free, mostly historical videos. Clipstill is a commercial site that sells cinemagraphs. Cinemagraph is a still image with seamlessly looping subtle moving element. 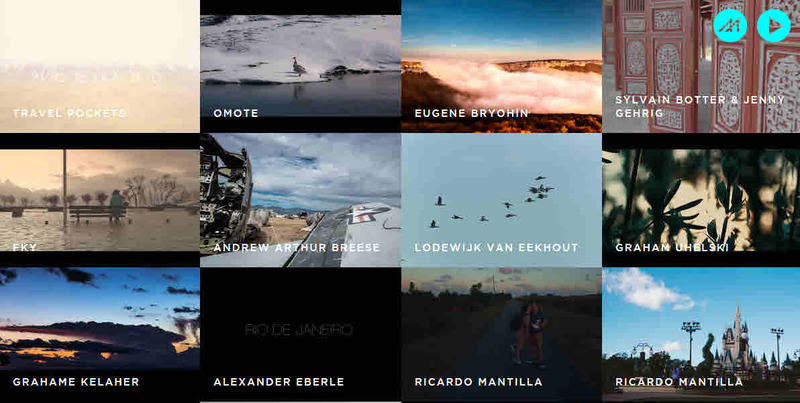 While most cinemagraphs at Clipstill are for sale, there is a small collection available for free download. New content gets refreshed every month. You are allowed to use the free cinemagraphs in personal and commercial projects but required to provide attribution. 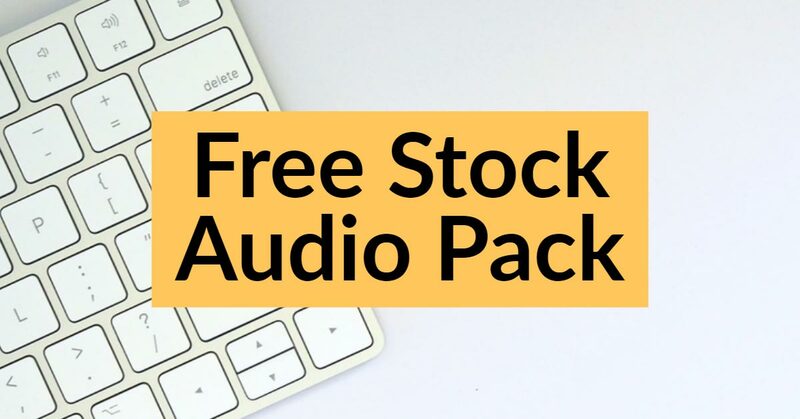 Rocketstock is a commercial stock site that features a small but quality collection of free After Effect templates, lower thirds, Premiere Pro titles, and other creative elements that can add value to your videos. Downloading is easy, just click and download. No need to create an account or to surrender your email. 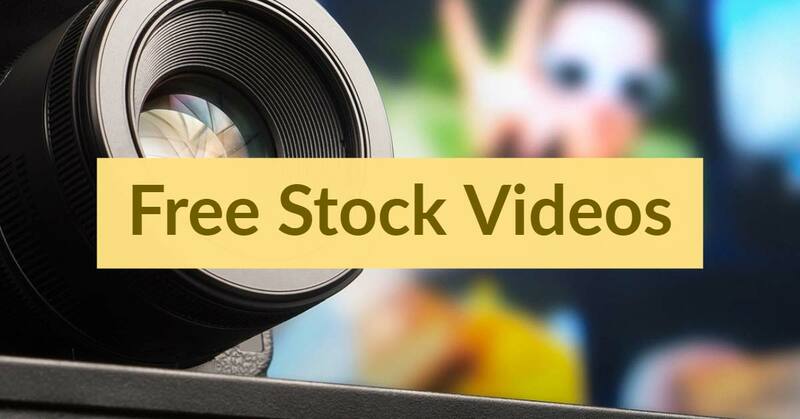 Know more places to get free stock video? Need free music for a video? Thank you for your interest. If you blog about stock footage, music, or anything about creating or editing videos, take a look at our affiliate program. This can be a great opportunity to monetize your blog. I wanted to mention http://www.brollstock.com. While we are not exclusively a free stock footage/photo website – we do offer a decent selection of free media that is entirely royalty free and that can be monetized. Our mission is simple – provide indie film makers, students and other creators high-quality, low priced (and many times, free) stock media to use in their projects. Heya! I am for the first time here. I came across this and I find it really useful.